Some 2018 Toyota Camrys may need a new engine. 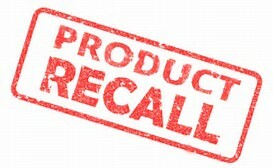 According to Cars.com, Toyota is issuing a recall on a small number (so far) of their popular 2018 Toyota Camry vehicles. Some of the pistons used in the engine are too large, possibly resulting in the vehicle running rough, making loud noises, emitting smoke, warning lights illuminating, and other symptoms. The fix is a replacement of the entire engine. “The problem can be so bad the 2.5L, 4 cylinder A25A-FKS engines can stop running while the cars are moving. 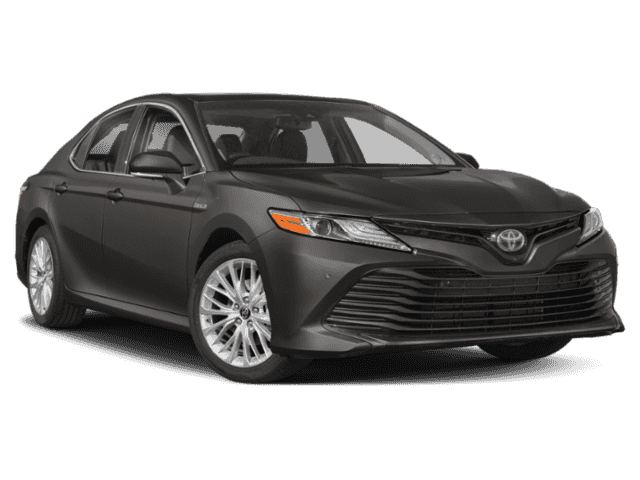 If you are having problems with your Camry, contact the Law Office of Howard Gutman at (973)598-1980 for a free consultation on your issue.